Just a few years ago the word “ultrabook” had not been even invented. Today, ultrabooks are the types of laptops we all want to have. 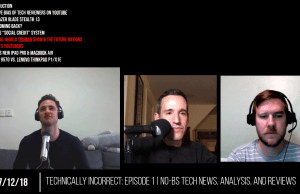 But what is an ultrabook anyway? How do you define this term and what sets ultrabooks apart from other types of laptops? You’ll find the answers to all those questions, and others, in this post. And you can also see this ultrabooks vs regular notebooks article. Anyway, ultrabooks made their debut around 2011, when a couple of manufacturers launched a handful of thin and light laptops, built on select Intel hardware and running Windows. 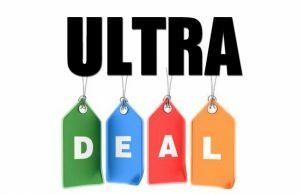 These days, there are plenty of ultrabooks available on the market (as you’ll see from this selection of the best of them) and more are expected to be released in the next months. 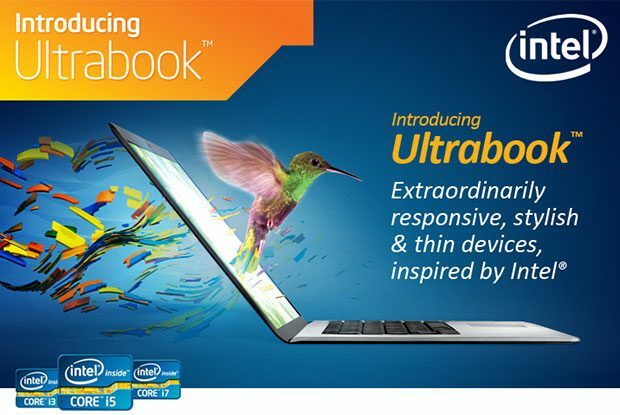 Long story short, ultrabooks are a a high-end breed of laptops that have to meet a couple of Intel imposed requirements. Intel owns the Ultrabook TM trademark and they decide on the criteria a certain laptop has to check in order to get included in this select circle. They also update those requirements from time to time. 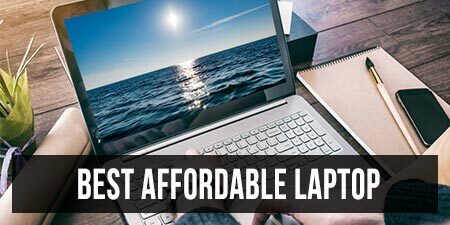 There are many criteria, as you’ll see from this post, but to keep it simple, ultrabooks need to be slim laptops, built on Intel low-power hardware platforms, able to run for at least 5 hours on a charge (or more, based on the latest requirements), while providing increased security for your content. Let’s take them one at a time. 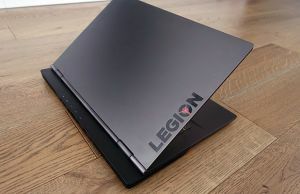 The norms state that any ultrabook with a 14 inch screen or larger has to be 21 mm (0.83 inches) thick or less, unless it packs a touchscreen, in which case it can go up to 23 mm (0.9 inches). Any ultrabook with a 13.3 inch screen or smaller needs to be 18 mm (0.71 inches) thick or less. This one is right now the only size restriction imposed by Intel. 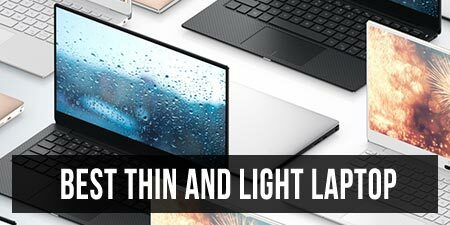 There’s nothing about weight, but you should know that most 13 inch or smaller ultrabooks weigh around 3 pounds or less, while larger 14 and 15 inch machines weigh around 4 – 4.5 pounds. So they are lighter than the average laptops in their classes. Also, there’s no restriction on the screen size, that’s why we now have ultrabooks with displays ranging from 11.6 to 15.6 inches in diagonal. And we might see the range expanding even further in the future. Ultrabooks need to be powered by an Intel low-power hardware platform, also known as ULV platforms, from the Sandy Bridge, Ivy Bridge, Haswell or what is right now the latest Broadwell family. ULV platforms are designed to offer good performances, while focusing on efficiency. Basically, an ultrabook will be able to handle most of your everyday activities at ease, while not requiring a lot of energy. 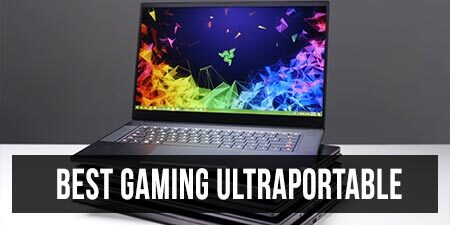 But, that means that ultrabooks are not really best suited for power-hungry tasks, like gaming, editing videos, running programming software, etc. However, it really depends on each person’s expectations. 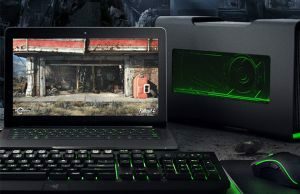 You CAN use the fastests Intel Core i5/i7 ULV configurations for these kinds of tasks if needed, and there are some nice gaming ultrabooks available these days that can handle more than just games, but it is recommended to look at more powerful options, built on full-voltage hardware platforms, if you’re a sucker for performances. 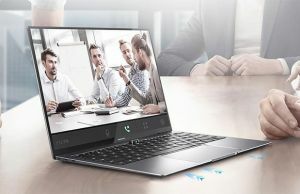 Ultrabooks have to meet another important hardware criteria: they have to use either SSD storage (for the premium devices), or hybrid storage options, with a classic HDD and an extra 24-32 GB SSD for caching. This way, Intel wants to make sure ultrabooks are going to be snappy and responsive. The amount of memory has its important role too, but while most ultrabooks ship these days with at least 4 GB of RAM, there’s no restriction imposed here. In theory, an ultrabook needs to run for at least 5 hours on a charge and I’m quite happy Intel imposed this, as a portable laptop is meant to be used most of the time far from a wall-socket. Now, most ultrabook manufacturers advertise between 6 to 12 hours of life for their devices. However, while performing daily tasks (browsing, watching some movies, listening to some music, chatting with friends, editing texts and maybe photos), most ultrabooks will barely stretch to 5 hours of life. There are some capable of 6+ hours, but also quite many that will die after less than 4 hours of use. See this other post for more details. With Haswell and Broadwell though, projected battery life has gotten a big boost and there are now quite a few devices that can actually offer 6+ hours of daily use, and even some that can go past 8 hours. You’ll find more about those in this post. Anyway, that’s about it for now. I’m going to constantly update this post and add more details about ultrabooks as they become available. 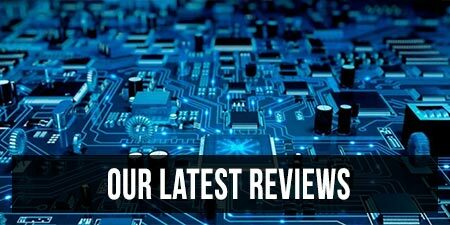 In the meantime, check out the reviews and the guides on the site and if you have any questions about ultrabooks or any device in particular, leave a comment or drop me an email. Need to update article hardware list to Kaby Lake and Skylake. Broadwell/Haswell is from several years ago and 2017 ultrabooks are now using Skylake architecture. Also would be nice to have a link to Thunderbolt definition as those of us from the pre-Sandy Bridge era that needed to look up what an "ultrabook" is also need to look up what the Thunderbolt port is.